At its core, team building is designed to bring an organisation and the teams within it together, working harmoniously towards a common goal. With the excess of the seasonal holiday now firmly behind you, returning to work in January can feel quite tiresome for many employees. For many, over-indulgence during the Christmas and New Year break can leave staff members feeling more sluggish and lethargic than usual, with the grey, cold and often rainy weather certainly not helping to lift the mood within the workplace. January can feel longer than other months, too, because many businesses are paid early before Christmas – all of this combined can leave your team flagging a little more than usual as a result. If this sounds familiar, then it could be that you have some January blues to beat before you can really kick the year off as you mean to go on. Much like the lull that comes at the end of summer, January and the middle of winter can make it feel like the much-needed sunshine and respite from the colder weather are almost too far away. If you are looking for ways to motivate your team to get through January with a smile and a vigour for the new year, then keep reading. We have some top tips to help inspire your team to get back to their best. With these small changes in place, you can then look at how you can help to inspire and motivate your team collectively for the year ahead. When you have an idea of where your team are looking to be in the next 12 months to five years, it can really help you, as a business manager or owner, to assess how best to drive the team forward for the benefit of the company. Once you have your individual strengths and weaknesses addressed on a one-to-one basis, the process of reviewing the effectiveness of your teams is much easier. It may be clear that issues that need ironing out are as simple as improving working relationships and communication channels, or it could be more of a conflict of personalities that is holding your team back from excelling in the way they should. Here at Team Challenge Company, we have a range of activities that are designed to help you get the most out of your employees. We have team development plans including psychometric profiling to help identify personality types that could be causing rifts and ways to help you coach your team through this. With these areas addressed, you can then look at how to bring your team back together, working towards their common goal once more. 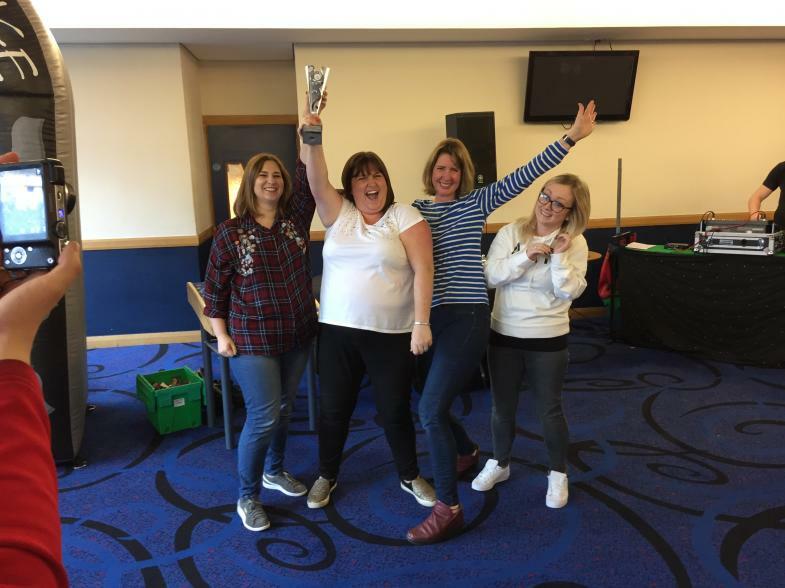 Our range of team building services are available across Scotland, England, Ireland and Wales – with such a vast range of challenges, events and experience to choose from, we guarantee that you will be able to beat the January blues with just a little bit of team work. Want to know more? Get in touch with our event management team today on 03300 04 09 03 to discuss your needs for the year ahead.